As you might remember I recently got a new sewing machine, you can read about that here. I am so excited to try a few new projects. 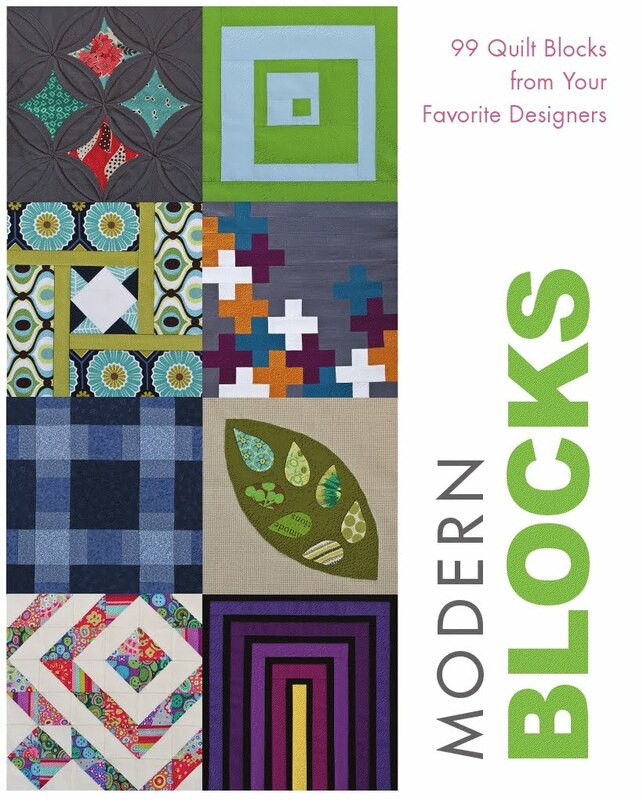 One of the top projects on my list is learning how to quilt. On Friday my Mom and I visited a fabric and quilting store in town here where we picked up this book. I absolutely love it. While some of the patters are a little out of my league, there are a number that I was able to figure out. The diagrams and explanations make it easy for even a beginner to follow along. I spent some time this weekend trying a few new blocks (I'll try to post them later). This same store also offers quilting classes...I am trying to arrange with Mr. D's schedule to start these classes at the end of the month. 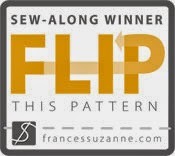 In the mean time I have a sewing class later this afternoon to learn how to work my new machine. So excited! This weekend we also spent time relaxing, enjoying handmade ravioli at my sister and brother-in-laws and watching the Super Bowl. We enjoyed lots of good food, football and visiting with friends. What did you do for the Super Bowl?